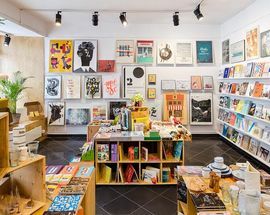 This is a truly unique little shop that peddles attractive applied art at Very Reasonable prices. 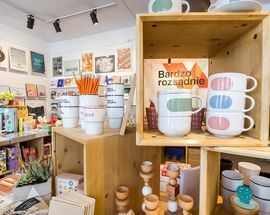 The store is organised to present a broad cross-section of what is happening (mostly, but not exclusively) in contemporary Polish design and graphic design. 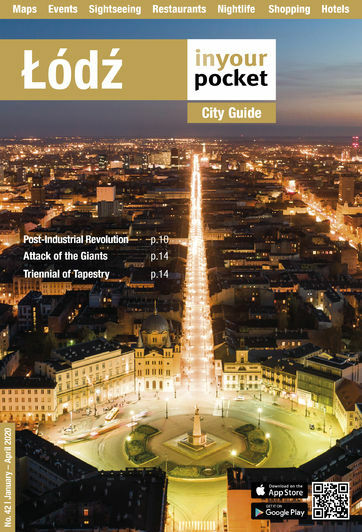 You will find here important publications, albums (in English! 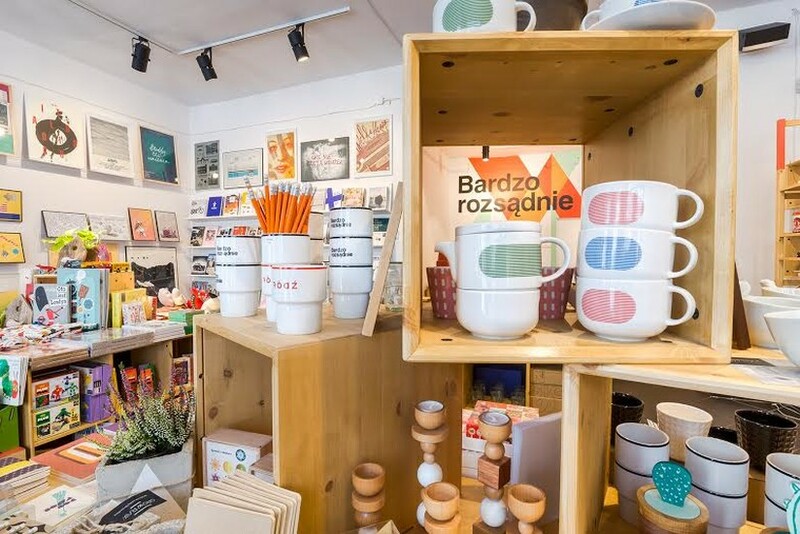 ), graphics and illustrations, stationery, posters, hand made toys, home accessories and even some Łódź-themed souvenirs. 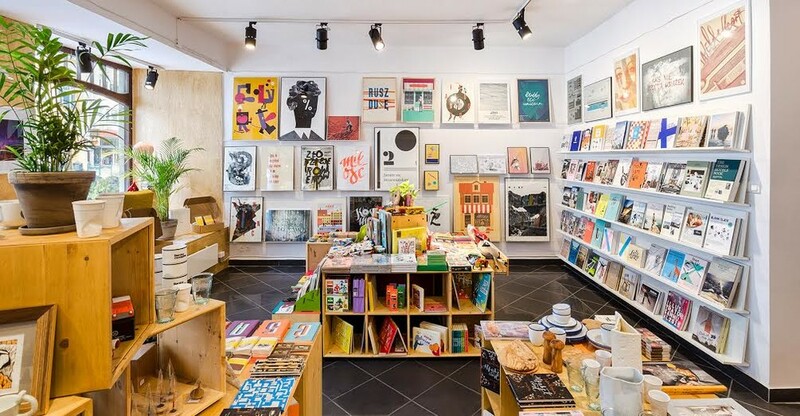 The perfect place to find something nice for that special someone.